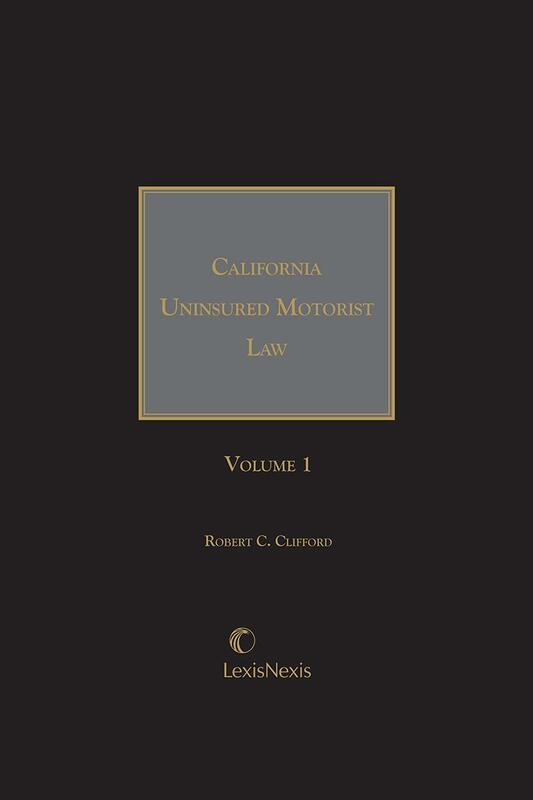 Practical, well-organized reference to the most complete, up-to-date information available on uninsured motorist cases in California. 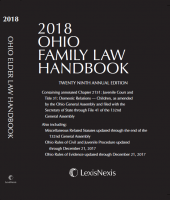 The second volume includes a subject matter index, a table of cases, and a table of statutes. Robert C. Clifford serves as a legal consultant, and as an arbitrator and mediator in insurance and litigation disputes. He is of counsel with the Monterey law firm of Horan, Lloyd, Karachak, Dyer, Horan & Schwartz. Mr. Clifford is a former senior partner of an Oakland-based law firm, where he specialized in general litigation involving property and contract disputes, estate matters, product and professional liability claims, and personal injury and insurance litigation. Mr. Clifford received his J.D. from Stanford Law School, and is a former member of the Stanford Law School Board of Visitors. 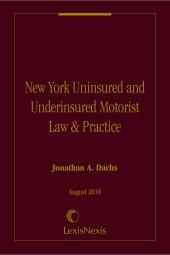 He is a member of the American Bar Association and the California State Bar, and serves on insurance and litigation committees.